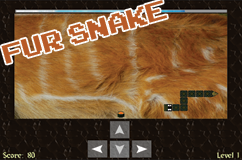 Utilize the mouse or arrow keys to move your snake. The space bar pauses the game so you can take a break. With every food item, the body grows and speed increases. Don't hit into the sides or you'll lose and have to start over. Don't run into yourself, which will make you loose. The longer you last, the more foods and bonuses appear. Keep an eye out for all foods and dont eat the scary ones. 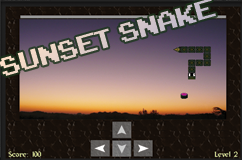 Now is the time for snake game 2013 to bring you greater enjoyment. Pick your favorite game below and see if you get the high score. 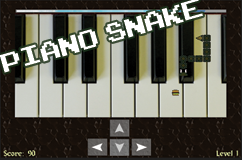 This free snake game was made for the 2013 chinese new year. 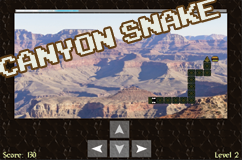 This retro game brings fun and strategy into your life. Try and eat as much food as you can - each one makes your tail grow until the difficulty increases. If this makes your day, be sure and tell the world by clicking one of the many social buttons at the top of this page. Others will appreciate your skill and ability to locate awesome and free entertainment. 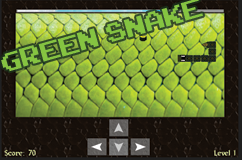 We are your gamestation and strive to provide the highest quality snake game around. Try and beat your old high score as your skill increases. 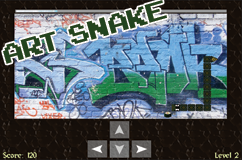 It's 2013, so go ahead and enjoy these snake games and cultivate good luck for the new year. Check back often for updates and new features.